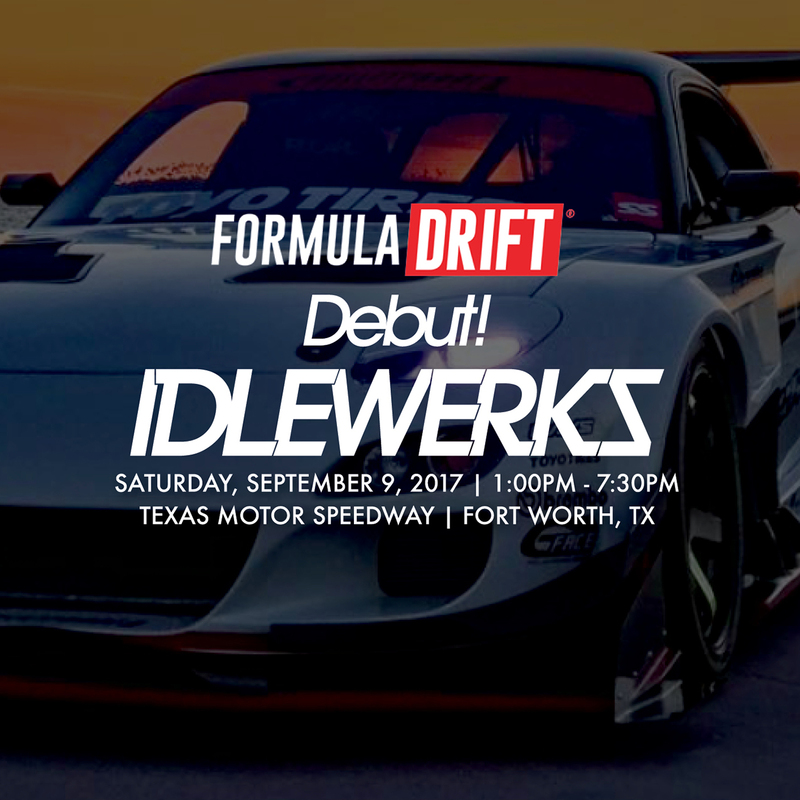 We are now accepting registration for IDLEWERKS at Formula Drift Texas to be held at on September 9, 2017 at Texas Motor Speedway. IDLEWERKS is the car show platform section of Formula Drift Texas. Visit the Michael K. Green Skate Park in Long Beach this Saturday. Formula D cars on display and giveaways. The event is supported by the Long Beach Fire Fighters Association, Long Beach Parks and Recreation, Long Beach Police Department, Tony Hawk Foundation, Etnies, Long Beach Rescue Mission, and Formula D. This event encourages kids to stay in school and out of gangs, while the skate park offers an alternative positive activity for the neighborhood. Location: Mike K. Green Skate Park in Long Beach on 14th Street at Pacific Avenue. What: Check out Formula D cars, meet the drivers including Ken Gushi in the Scion Racing / DTA (Rogue Status) Scion TC, giveaways, meet pro and upcoming BMX riders and skaters and more.